Many teachers are bringing incubators into the classroom to give the children they teach an excellent hands-on educational opportunity. 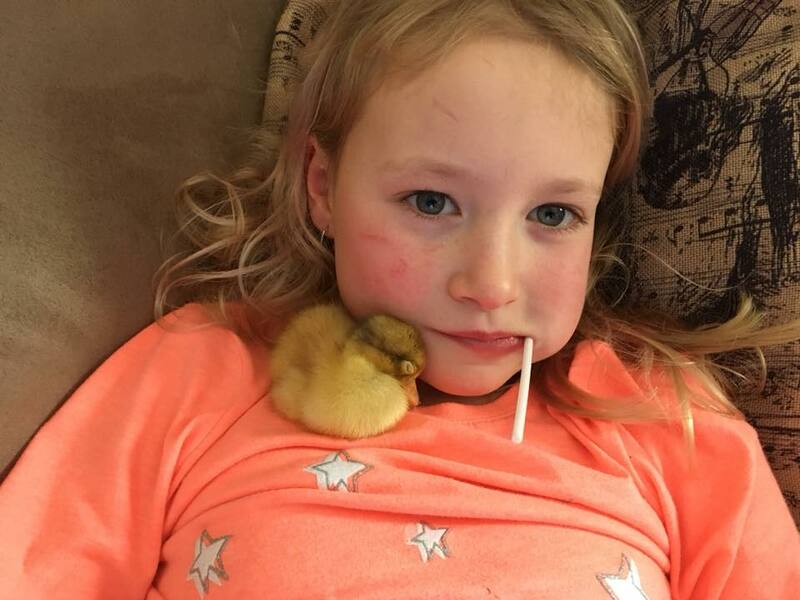 Taking care of an egg all the way through the hatching and early life of the duck is a wonderful way to learn important life skills and natural science. Of course, it is also very fun! Learning about the different changes a baby animal goes through and being able to see it happen is quite amazing. I have been doing duck hatches with my daycare for over 5 years now and each year we learn something new. We get to bond with these adorable animals and then they get to go and live long happy lives at local farms. The duck breed I hatch is called a Welsh Harlequin. To learn more and to see our ducklings check out our Facebook page! Did you know that you can see the embryo change within the shell by shining a candler or flashlight through the egg? This is called candling. 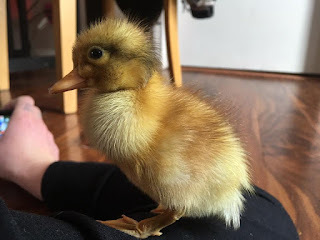 Did you know you can see the duckling moving within the shell when it is candled? Did you know that you can hear them chirping right before they break through the shell?